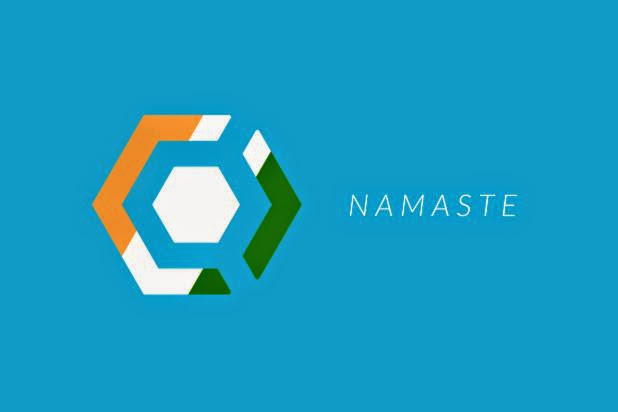 October 17, 2014 Cyanogenmod, Cynogen Inc.
Cyanogen Inc. interested in the Indian market. The company was founded by well-known custom firmware had in fact been approached by the name of Micromax , celebrating Indian producer, recently went under the spotlight thanks to the series One Android . We do not know exactly what they will do with the phones, but knowing the Indian market and Micromax same, there is no doubt that this is a low-end device, so its competitors in the Android One. So far there has been no official announcement, however, the acknowledgment that something is coming, so we will let you know as soon as possible. Stay tuned!